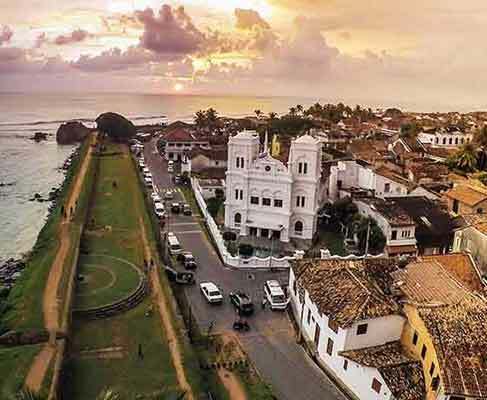 Gari was the first to respond to my enquiries when I was doing my..
Galle is the major city situated at the tip of the south west coast of Sri Lanka, 119km from Colombo. The city is the administrative capital of the southern province. Kitulagala is a beautiful little town located in a wet zone rain forest. 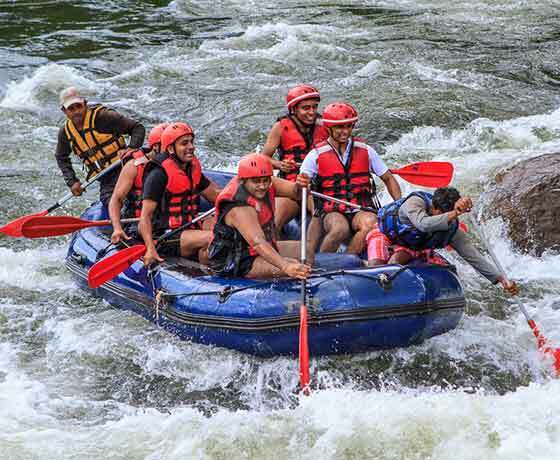 It has the Kelani River running through and it experiences two monsoons every year. 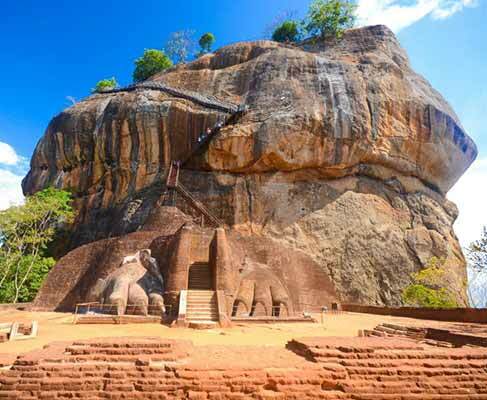 Sigiriya is a palace build on a giant rock also a fortress. The “Lion’s Rock”, this is a 220 meter high rock this remarkable palace build by King Kashyapa. 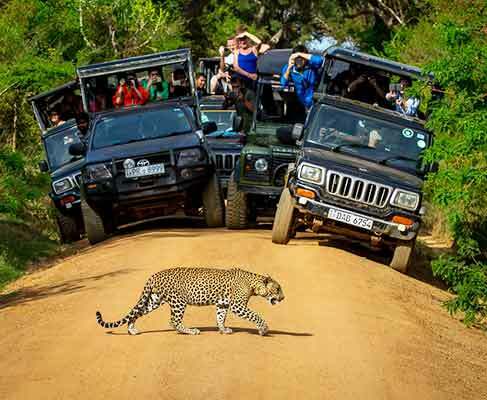 One of most visited National park in Sri Lanka. 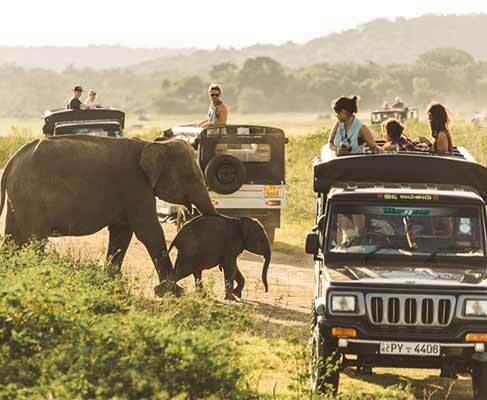 Elephants, Buffalos, Deers, Leopards and Birds you can see with this tour. 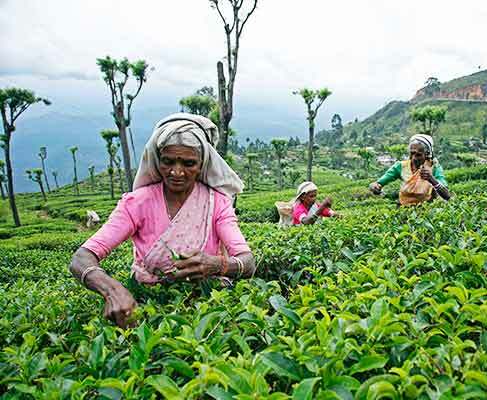 Nuwara Eliya is prime hill resort in Central Province of Sri Lanka at a height of approximately 2000m above sea level, also known as “Little England”. 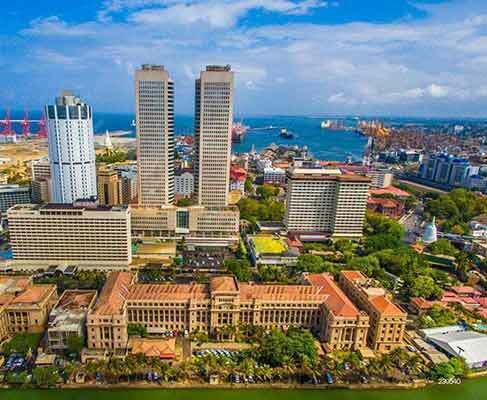 Colombo is the commercial and business center of Sri Lanka located on west cost. The city blends together with old colonial type building, high-rise commercial buildings and hotels. Kandy is a major city and the last Sinhalese royal Capital in Sri Lanka, located in the Central Province. The history of this ancient city backs to 15th century. 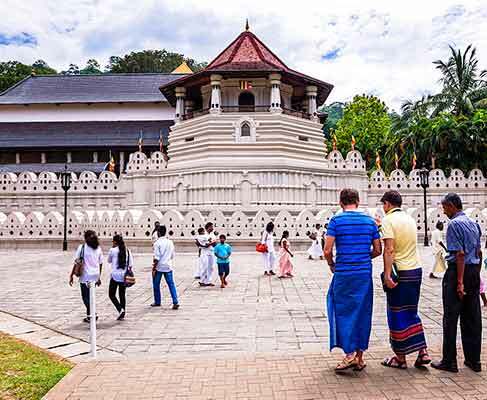 The Sacred Tooth temple is the most attractive place in the Kandy. Most are known as Trinco. 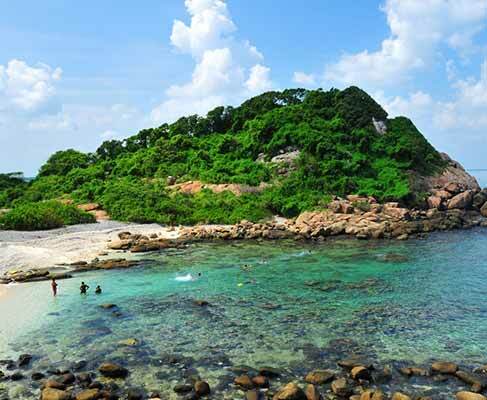 Major resort port of eastern province east cost in Sri Lanka. One the world’s finest natural harbor. This harbors not only a harbor but also a well-protected navy fort.